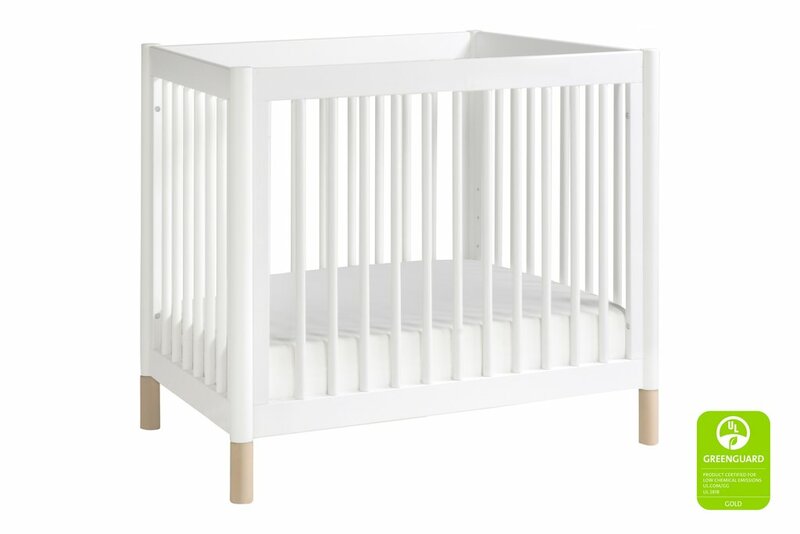 With pops of color and sturdy construction, the BabyLetto Gelato Collection is playful yet durable. 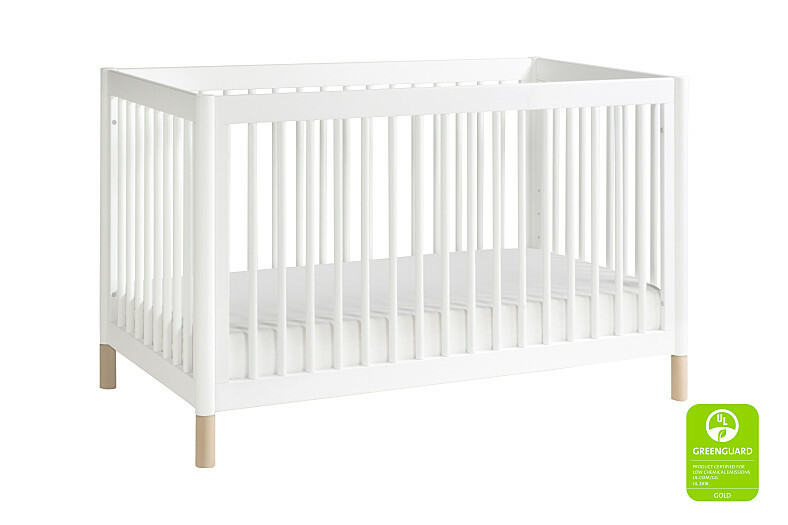 Rounded spindles and posts give subtle details and notable safety. 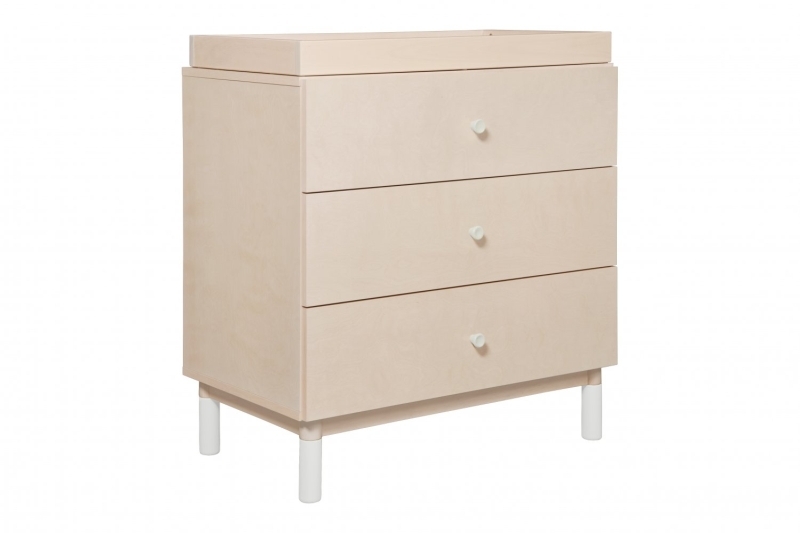 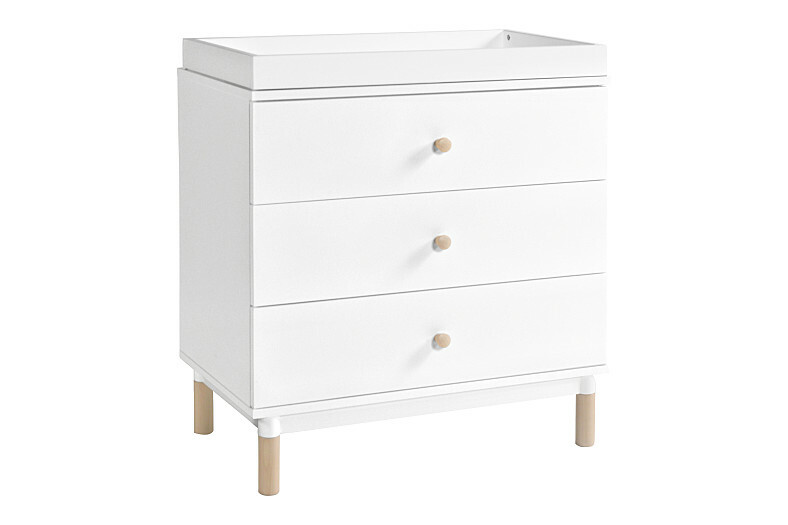 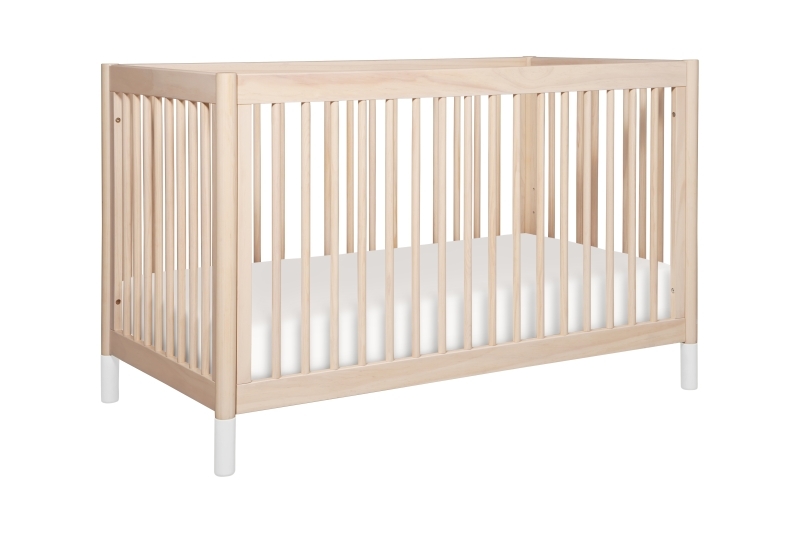 Made with sustainable New Zealand pine wood, this collection brings peace of mind while giving you pieces to customize and colorize your nursery. 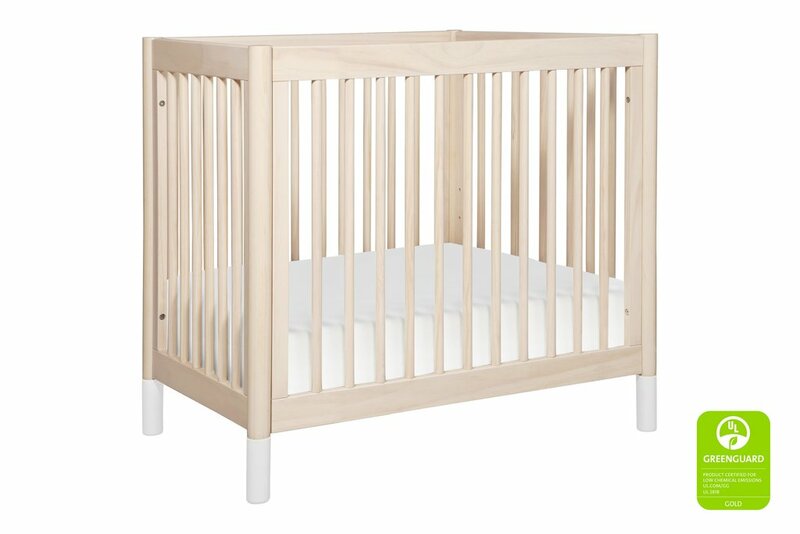 The BabyLetto Gelato Full Conversion Kit, Washed Natural converts your BabyLetto Gelato Crib into a full size bed. 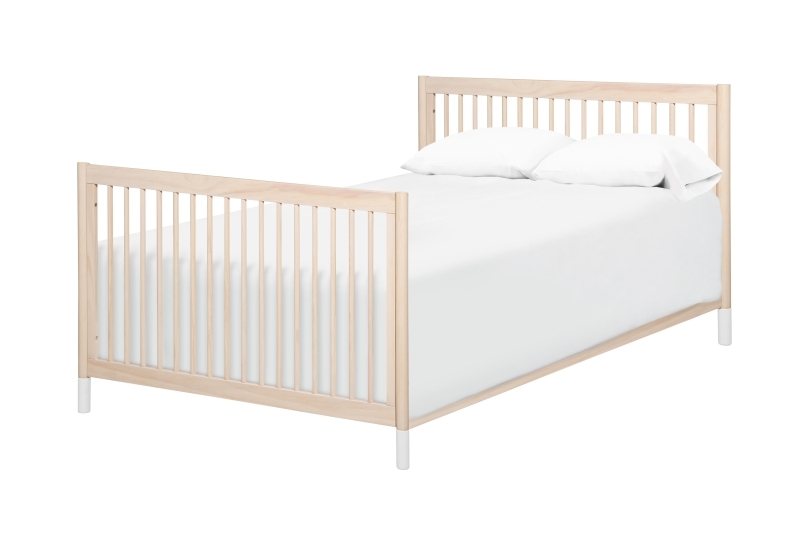 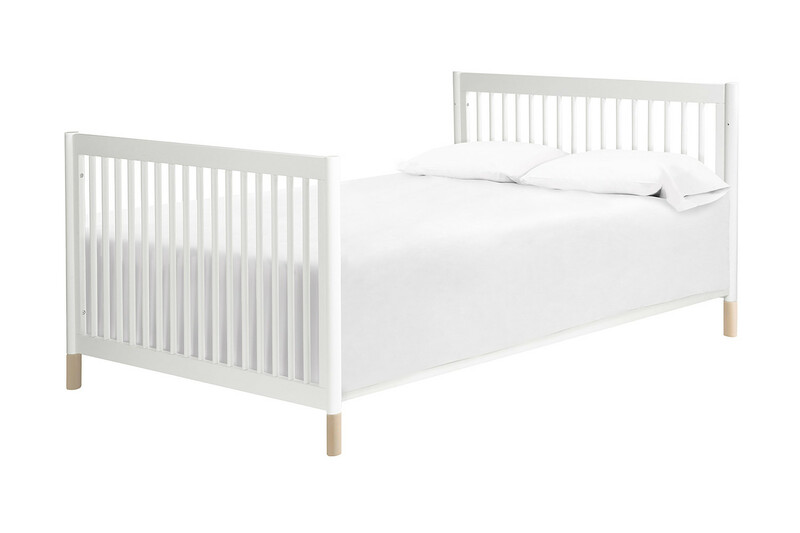 The BabyLetto Gelato Full Conversion Kit, White converts your BabyLetto Gelato Crib into a full size bed.